Geographical indication identifies goods such as agricultural goods, natural goods or manufactured goods as originating, or manufactured in the territory of a country, or a region or locality in that territory. The main requirement of a good to be protected with a GI tag is that the given quality, reputation or other characteristic of such goods has to be essentially attributable to its geographical origin and in case where such goods are manufactured goods, one of the activities of either the production or of processing or preparation of the goods concerned should be taking place in such a territory, region or locality. In India Geographical Indications is governed by the Geographical Indications of Goods (Registration & Protection) Act, 1999. The main use of a Geographical Indication is that it acts as an indication that the product possesses certain qualities, is made according to traditional methods, or enjoys a certain reputation, due to its Geographical origin. Under Articles 1 (2) and 10 of the Paris Convention for the Protection of Industrial Property, geographical indications are covered as an element of IPRs. They are also covered under Articles 22 to 24 of the Trade Related Aspects of Intellectual Property Rights (TRIPS) Agreement, which was part of the Agreements concluding the Uruguay Round of GATT negotiations. India, as a member of the World Trade Organization (WTO), enacted the Geographical Indications of Goods (Registration & Protection) Act, 1999 has come into force with effect from 15th September 2003. Our firm provides comprehensive services in various aspects of geographical indication. We assist our clients in registration and in renewal of geographical indications as well as conducting search and due diligence services. 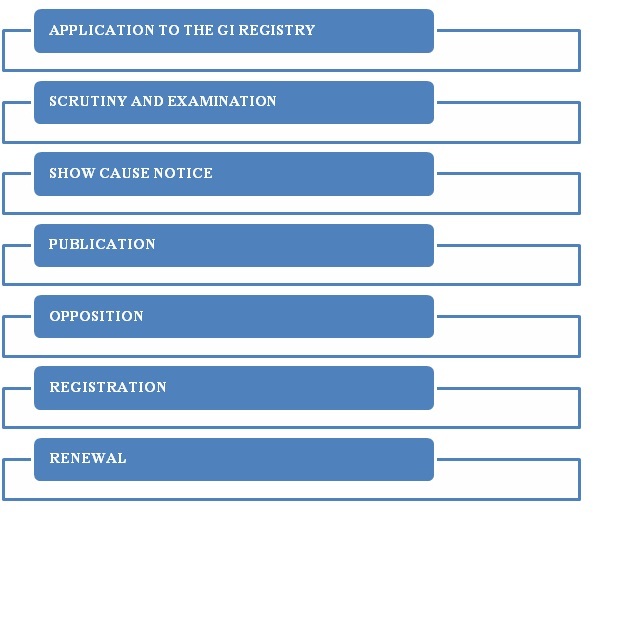 We also draft various documents such as purchase, sale and license agreement, etc. We also represent our clients in various litigation matters in various courts.